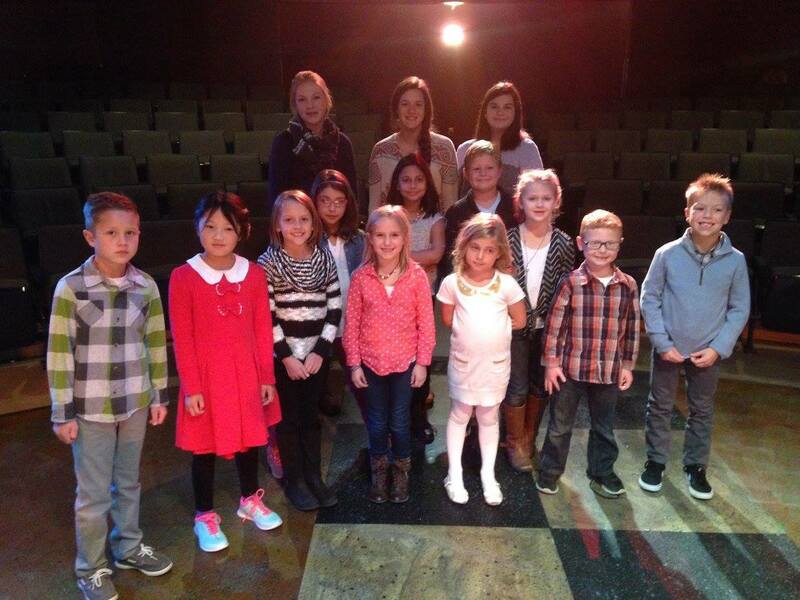 Wagon Wheel Center for the Arts offers classes for all ages! 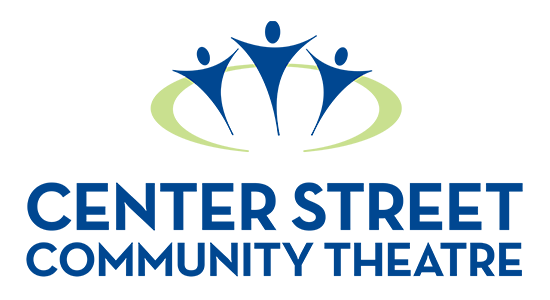 If you or someone you know are interested in the performing arts, these classes in everything from acting, to dance, to improv comedy are a great place to begin. Check below for upcoming education opportunities. Now in its 15th year of producing the highest quality student productions on our very own Wagon Wheel stage, the camp that brought to life such amazing shows as Once on this Island, The Pirates of Penzance, HONK! Kiss Me, Kate, and last year’s Joseph and the Amazing Technicolor Dreamcoat, is back! Campers will experience the thrill of a Wagon Wheel summer as they mount a full-length Broadway musical in just over ten days. 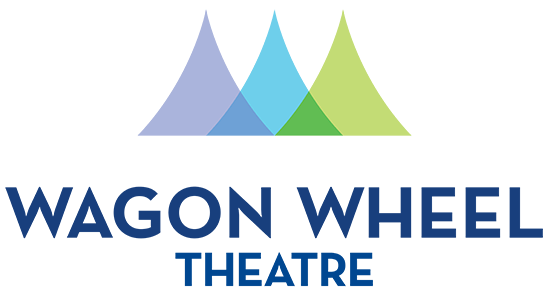 Working alongside industry professionals, students enrolled in this workshop will get training in acting, singing, and dancing while working towards a final production on the Wagon Wheel stage for friends and family. Memories and friends made at this intensive will last for years to come. 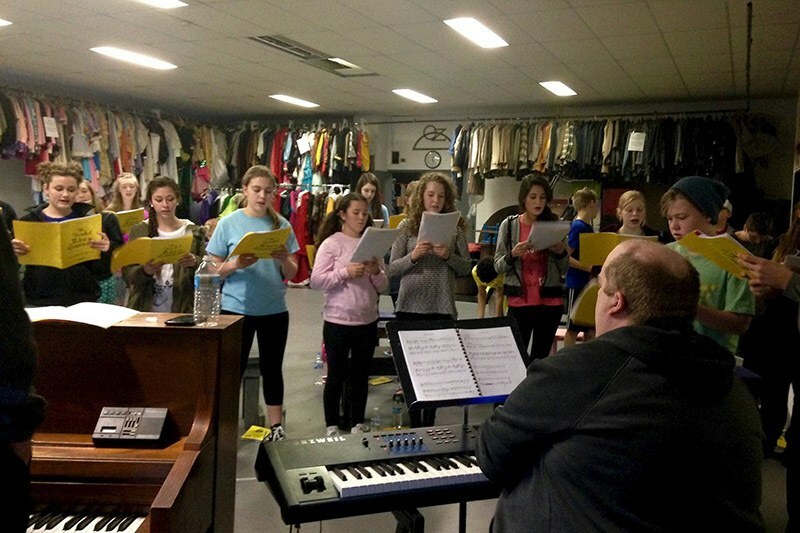 What: 11-day camp that culminates in a fully realized musical production Les Miserables – High School Version. When: Wednesday, July 3 – Saturday, July 13th from 9:30am to 4:30pm every day but Sunday when we’ll have an evening rehearsal. Students should bring a sack lunch and snacks. Auditions for specific roles will be held Wednesday, June 5 at 1pm. Campers should prepare 32 bars from the show. We will also have some music sides to learn as a group. Any campers unable to attend can arrange another time. Performance will be held at 1:00pm Saturday, July 13th. 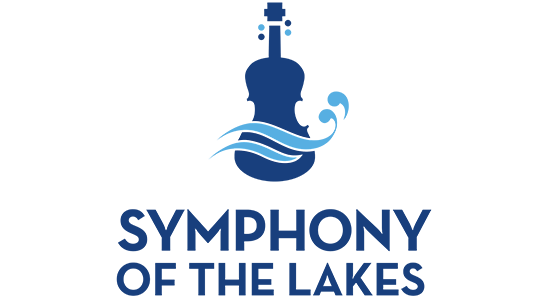 Enrolled campers will receive 2 complimentary tickets to the performance. Additional tickets can be purchased for $12 each. Cost: $250, which includes admission to the 2pm performance of Oklahoma on Thursday, July 11th. 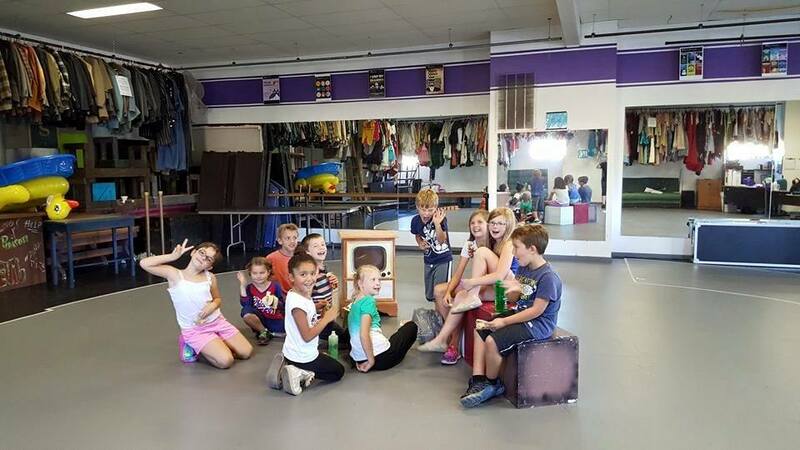 Wagon Wheel favorite Kira Lace Hawkins will take campers through a week-long camp built around story theatre, fun crafts, and a final performance that will take place on the Wagon Wheel stage for family and friends. Don’t be surprised if you end up spending time with several of the stars of the Wagon Wheel professional company throughout the week! Requirements: Memorization of lines will be expected as the students perform before their friends and family on the last day of camp. Bring snacks for breaks each day. What: A 5-day camp that will culminate in a performance showcasing the talents of the students. Cost: $150 (which includes 2 tickets to Peter and the Starcatcher on Saturday, August 3rd). Led by long-time Wagon Wheel star, Andy Robinson, will take campers through a week-long camp built around story theatre, fun crafts, and a final performance of the piece will take place on the Wagon Wheel stage for family and friends. Don’t be surprised if you end up spending time with several of the stars of the Wagon Wheel professional company throughout the week! Cost: $150 (which includes admission to the 2pm performance of Matilda on Thursday, June 13th). 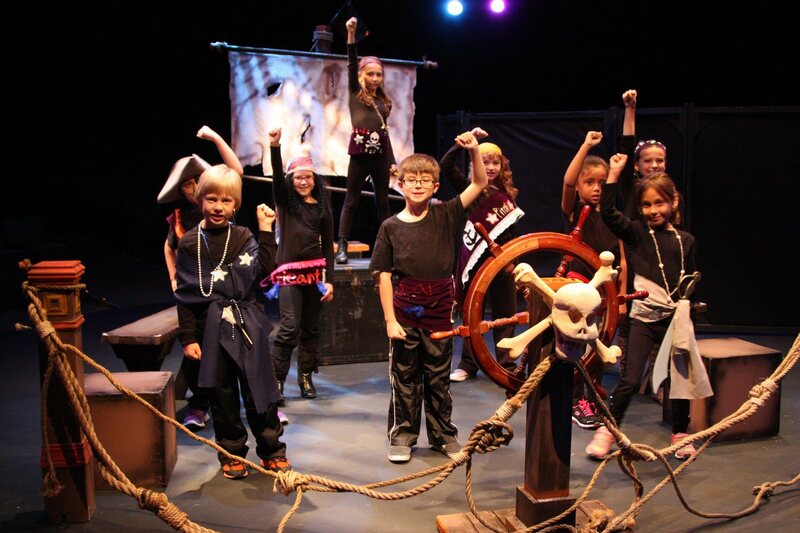 Middle grade students will get the chance to create a wholly original piece of theatre with instructors Andy Robinson and Emily Luhrs. Adventure awaits during this week-long camp filled with songs and scenes from familiar stories. Requirements: Memorization of lines will be expected as the students perform before their friends and family on the last day of camp. Bring your lunch for each day along with a snack for breaks. Scholarships are available for all programs. 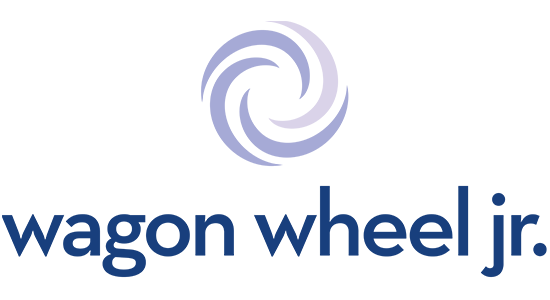 Wagon Wheel Theatre believes that every child should have an opportunity to experience live theatre first-hand regardless of ability to pay. To request consideration for a scholarship, please complete the scholarship application form and bring it to the box office. You may also submit it directly to Executive Director, Jay Michaels, (jay@wagonwheelcenter.org). Prior to Scott’s 11 years as the Wagon Wheel’s Artistic Director, he spent 12 seasons as resident Choreographer/Director on nearly 100 productions. During that time, he spent 4 years as the resident Director/Choreographer at the Armory Theatre in Janesville, Wisconsin. 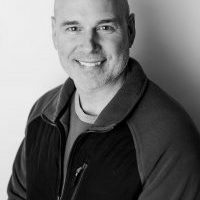 In his free time, he continues to work with high schools and colleges all over the Midwest directing, choreographing, and running countless workshops and master classes. Scott’s work on Cats at Arrowhead H.S. in Hartland, Wisconsin won USA Today’s award for Best High School Musical in the country for 2008. Scott spent 2 years as an adjunct faculty member at Northwestern University in Evanston, IL as the Musical Theatre Dance Teacher. He has over 25 years of performing experience from Chicago to Regional theatre. 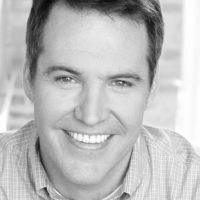 Scott has performed all over the country and Japan and enjoyed a 2 year tour as a back-up singer for Perry Como. Kira Lace Hawkins is often seen on the Wagon Wheel stage performing such roles as Francesca in Bridges of Madison County, Katharine in Freaky Friday, the Witch in Into the Woods, Mary Poppins in Mary Poppins, and Doly Levi in Hello, Dolly!. 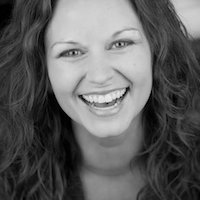 Kira has an MFA in Acting from Penn State University and loves teaching students of all ages. She has served on the theater and music faculty of St. Olaf College in Northfield, MN, and currently directs and teaches at Manchester University. 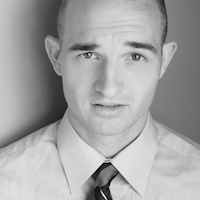 Andy Robinson has worked with Ben Dicke on the Wagon Wheel Theatre Youth Programs since 2005. He holds a Masters from NYU in Educational Theatre and has taught theatre to grades 1-12 for over fifteen years in both New York City and Chicago. He is currently Chair of the Department of Musical Theatre at the Chicago Academy for the Arts. A long time Wagon Wheel actor, his favorite roles include the 2nd Gangster in Kiss Me, Kate, Captain Hook in Peter Pan, and the Cowardly Lion in The Wizard of Oz. Along with Ben Dicke, he directed Brighton Beach Memoirs, The Importance of Being Earnest, Blithe Spirit, The Crucible, and A Midsummer Night’s Dream on the Wagon Wheel main-stage. He loves collaborating with Ben and Emily on making theatre with young actors! Ben Dicke began working at the Wagon Wheel in 2004. Favorite roles on that stage include Henry Higgins in last summer’s My Fair Lady, Dr. Frankenstein in Young Frankenstein, Nathan Detroit in Guys and Dolls, Moonface Martin in Anything Goes, Applegate in Damn Yankees, and Cliff in Cabaret, among many others. Ben helped develop the Wagon Wheel’s Summer Youth Programming alongside Andy Robinson in the summer of 2005. In addition to their directing work with the students of Warsaw and the surrounding areas, Ben and Andy have collaborated as directors for the professional company on a number of projects including Brighton Beach Memoirs, Blithe Spirit, and A Midsummer Night’s Dream, among others. Ben is excited to, once again, collaborate with Andy Robinson as co-directors for Peter and the Starcatcher. Ben is currently the Chair of the Theatre Department at The Chicago Academy for the Arts. Emily Ann Luhrs is a Chicago theatre artist whose exploits include writing, performing, directing, and puppetry. Favorite roles include Sophie in Mamma Mia (Arvada Center Theatre), Lizzie in Baby (Cherry Creek Theatre), and Emily in A Christmas Carol with Richard White (Arvada Center) among others. Recent directing credits include The Wolves and Seussical at the Chicago Academy for the Arts She also designed a five-headed dragon puppet for the Theatre department’s play: She Kills Monsters. Emily also worked for five years as a teaching artist at the Denver Center Theatre Academy. 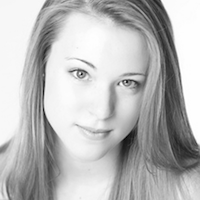 She has a BFA in Musical Theatre Performance from the University of Oklahoma. Please visit our audition page for the latest auditions for Youth/Teens.